On this day, August 18th 1917, a Great Fire ( Μεγάλη Πυρκαγιά της Θεσσαλονίκης ) broke out in Thessaloniki, a thriving city and the second largest in Greece. It burned for 32 hours and spread throughout the city right down to the seafront where it then set fire to the caiques and boats in the sea. This at last brought it to an end. This fierce fire had by then destroyed businesses, homes and displaced 70,000 people. It was never again the same city. 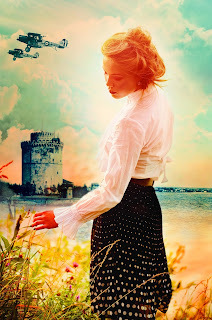 Salonika, as it was then called, had only recently been liberated from Turkish rule in 1912. But it still swarmed with people of many nationalities. The Greeks were still in the minority, while Jews formed the majority, running many successful businesses along the wharves and docksides, as well as clothing and jewellery shops in the great arcades in the city centre. Apart from these were Turks, Armenians, Albanians, Roma and a swarm of other ethnicities. Added to this 'macedoine', this pot pourri of humanity, were the Allied Forces of Italy, France and Britain who were defending the borders of Macedonia from the Bulgarians and subsequently the Germans. Though it was such a rich and important city it was totally chaotic in structure, dilapidated and unhygienic amongst the poor. Some said the fire was due to a careless housewife upsetting boiling fat, but a subsequent investigation indicated that the fire had begun in the Mevlane or Turkish district in a house occupied by some refugees. A spark from a kitchen fire is said to have ignited a pile of straw. No one will ever really know. Such fires often broke out both in Turkey and in Macedonia as the houses were mainly built of wood in these districts. In this instance it was ignored partly from foolishness and partly as there was no fire fighting equipment or water available. The famously fierce Vardar winds of Salonika were high that day and fanned the blaze sending the flames raging through the city. The water supplies had been commandeered by the Allied Forces to serve their camps and hospitals, high up in the hills and city suburbs and they were not enthusiastic about letting them be used for what they imagined was a small conflagration. 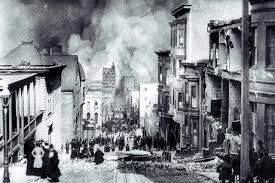 Thus the fire swept through the rich business districts and Jewish tradesmen were forced to flee, losing all their goods and homes. Chaos ensued as people fled, trying to save some of their goods, paying anything to the hamals (or porters) who profited nicely from the panic. Surprisingly, due to the movement of the wind, most of the Turkish area, higher up by the city walls remained largely untouched and can be seen to this day. The French half-heartedly blew up some houses to try and halt the run of the fire but didn't continue with the operation and eventually withdrew. 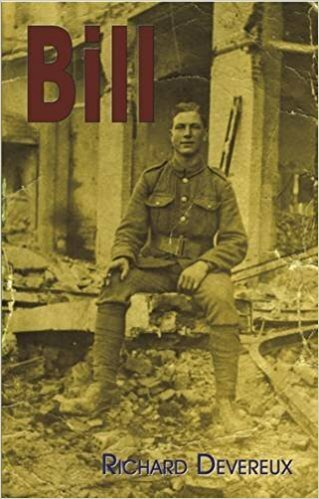 In the end it was the British forces who helped the unfortunate people as they streamed out of the city, taking them in their military lorries to their depots for tea and biscuits and on to refugee camps, hastily erected outside the city. Some soldiers in the French forces were accused of looting abandoned shops and even asking for tips to take people away. Such is the greed of humanity that will profit from the misery of others. There is an interesting eye witness account online by Dr Isobel Emslie Hutton worth reading. 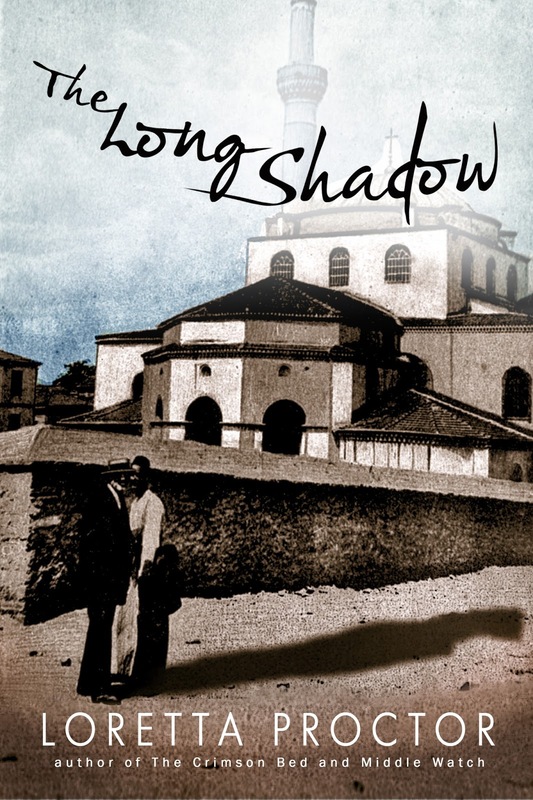 I myself read many letters from nurses, soldiers and doctors recounting their own eye witness accounts when writing my book The Long Shadow. It was one of the most devastating fires of the First World War but it did pave the way for the city to be reconstructed in a better manner. The beautiful Aristotelous Square was constructed during this time but sadly the entire Hebrard plan was not totally implemented due to lack of funds. A typical Greek problem! The soldiers gazed in awe at the glow and smoke . . .
were sent on trucks to give what help they could. load onto a cart his few pathetic goods. In the photograph, Bill having a fag. Job done! 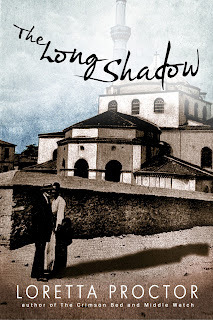 For another take on the fire, read my book The Long Shadow, set in Salonika during this period, taken from first hand accounts. 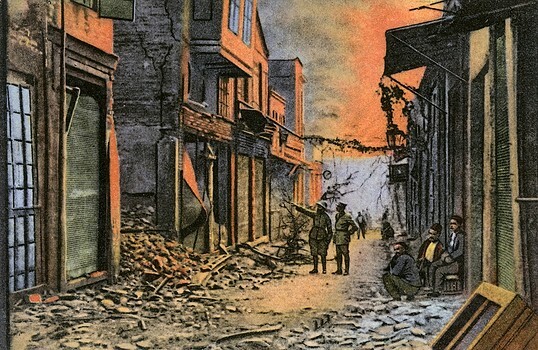 In this extract Dorothy and Captain Dunning have taken a shopping visit to town when they are caught up in the melee of terrified people fleeing from burning homes. 'Those smelly creatures in my car!' said Dunning in horror but his natural sense of justice prevailed and he agreed to drive down the Via Egnatia and see if anyone needed picking up. When we got near there we began to see the first stream of refugees pouring along the street, clutching their foolish belongings as if they were gold dust. One woman held a mirror and a brass bowl against her chest and appeared oblivious to the wailing infant yelling and clinging in terror to her skirts. An old woman was wandering about , calling for her family, looking lost and bewildered. Others pushed and jostled along, dropping their useless and heavy goods at last in order to lift their children who screamed to be picked up and carried. To my disgust I saw men load up their womenfolk with precious sewing machines and other items , then leaving them to struggle along in the crowd, took themselves off speedily to save their own lives. The noise was unbelievable. Men were shouting to each other, women and children screaming and behind all this one could hear the crackling roar of flames, the crash of timber and glass shattering and the smell of acrid smoke which billowed up into the air and driven by a fierce wind down the streets which formed tunnels for it. It was like some strange dragon breathing out through its nostrils. 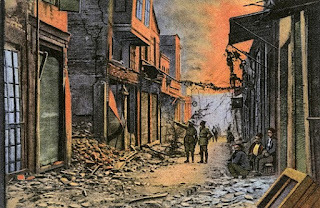 The Great fire of Salonika Great post, very informative and I like it very much because it engaging me every time I used to read it so keeps posting like this, I love your posts, and I appreciate your intellect. Love your blogs, Hope others will like it too and our writing service offers good material task.